On the road, safety is of the utmost importance. 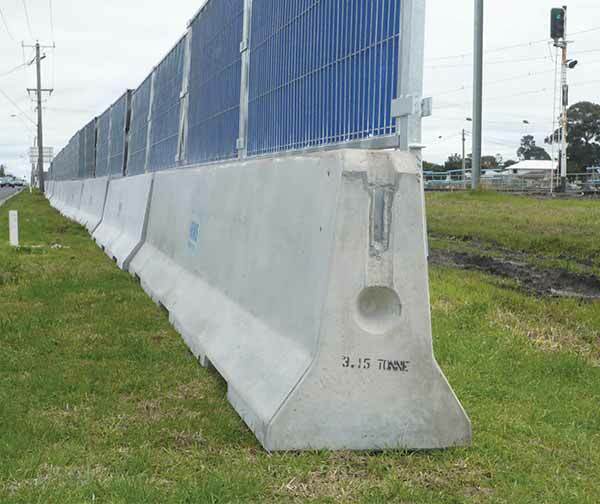 Whether you need to segment traffic flows into two, completely close an area to vehicles or protect an area where roadworks are being carried out, our delta bloc concrete crash barriers provide you with a safe and effective way to do so. 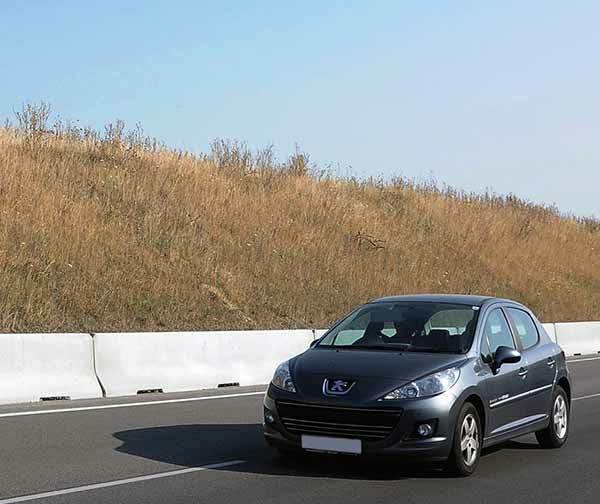 Our Delta Bloc concrete crash barriers are startlingly light, yet incredibly powerful and able to deflect high speed cars with ease. They are also easy to use, store and transport. The barriers are designed to be easily coupled and decoupled, making assembly a breeze. Their lightness makes them a breeze to transport. Installation is quick and easy with cranes mounted on trucks. 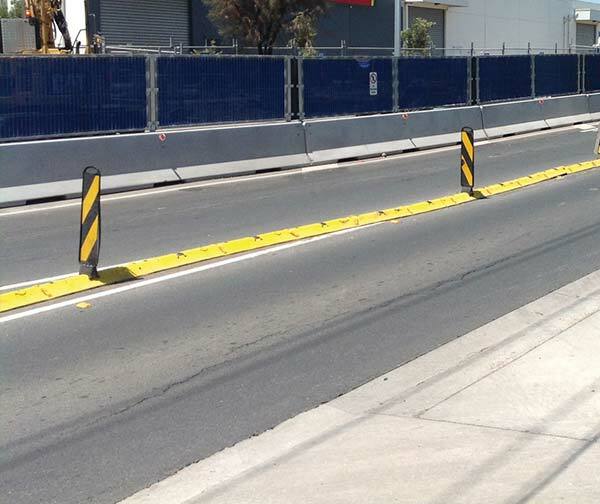 All barriers are approved for use on Australian roads and are a fantastic choice in the promotion of traffic safety. 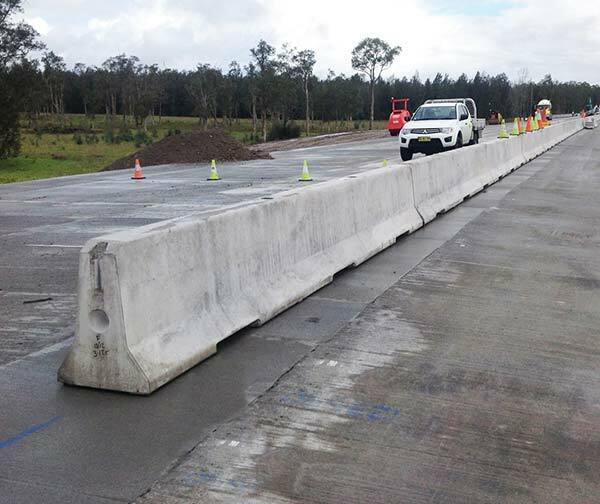 All our Delta Bloc concrete crash barriers are manufactured to the highest standards in order to keep our roads safe for all.